Something amazing is happening on Jumia, Xiaomi partnered with Jumia to launch 4 smartphones which is currently available on the platform. Before now, you can only get any of these devices on Jumia Global that takes more than 14 days before arrival or you head straight to AliExpress, Gearbest or Everbuying if you are the inpatient type. 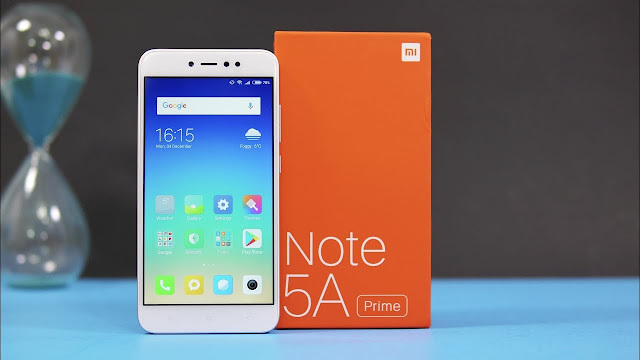 Lets talk abut the Redmi Note 5a Prime, a mid range infinix killer. It comes with a 5.5 inches screen with Gorilla Glass protection, 3GB of RAM, 32GB internal storage, and a Snapdragon 425 processor. You’ll find 16MP on the selfer snaper and 13MP on the rear camera and it run Android 7.1.2 Nougat out of the box upgradable to Miui 9.1. At the back you’ll find fingerprint ID scanner fueled by 3080mAh battery capacity. For the price, Its currently going for N39,990 Flash sale on Jumia by 11:59am today. 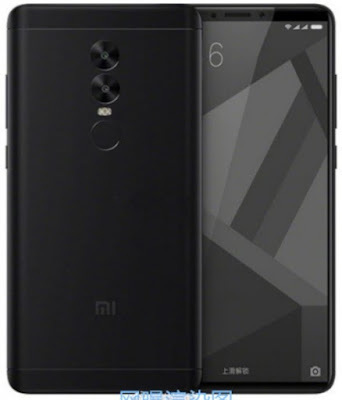 Xiaomi phones are stronger than the local brand. If you’ve used any of their products before, you’ll always want to use it again and again. 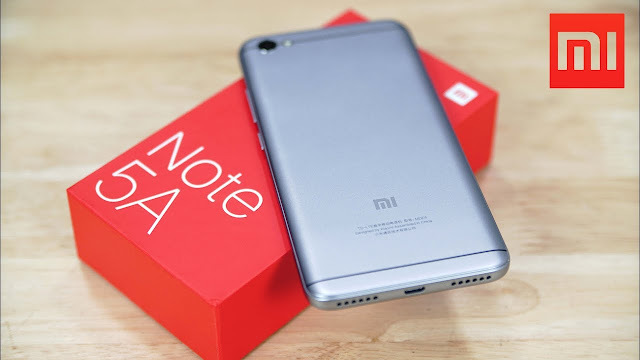 Xiaomi REdmi Note 5a on the other hand is a 4G smartphones that goes for N29,999 flash sale today by 9:59am on Jumia. I’m sure you don’t want to miss out on this.